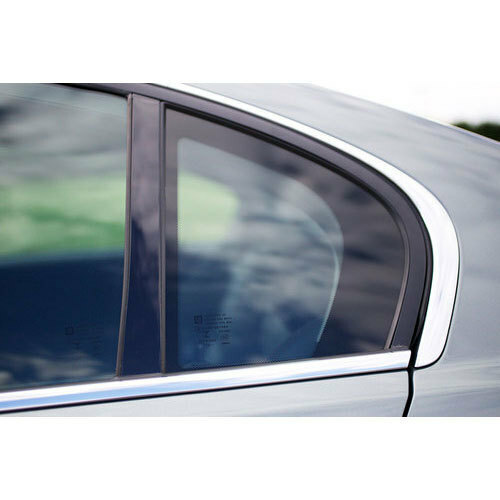 Backed by a rich industrial experience, we are engaged in bringing forth a comprehensive variety of Car Door Glass. Established in 2015, We Right 2 Serve is one of the renowned Authorized Wholesale Dealer and Service Provider of a wide range of Automotive Glass, Car Door Glass, Car Glass, Opal Glass, Windshield Glass, Car Glass Insulation Service and much more. These products are designed and manufactured in line with the latest trends and standards of the industry. The entire range of products offered by us is very popular in the markets for their afford ability and high durability nature.